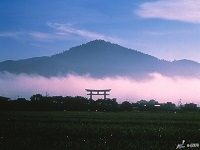 Horyuji Temple, formerly Hōryū Gakumonji, was founded in 607 by Prince Shotoku. 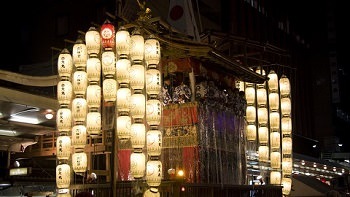 Horyuji is one of the oldest temples in Japan and was considered one of the Seven Great Temples. 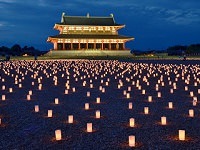 The temple grounds are split into two main areas, the Western Precinct (Saiin Garan) and the Eastern Precinct (Toin Garan). 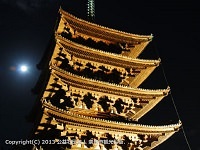 The Western area is home to the temple's five story pagoda which is acknowledged as one of the oldest wooden buildings in the world. 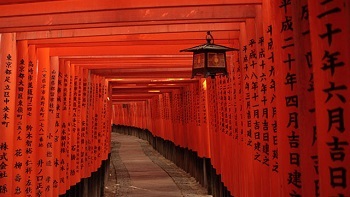 The wood is estimated to date back to 594 during the Asuka Period. 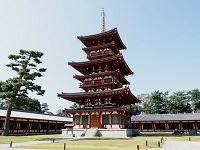 Unfortunately, the pagoda is not open for the public to enter. The Western area also contains the central gate and main hall. The central gate and main hall house some of Japan's oldest statues, including a pair of Kongo Rikishi at the central gate and Buddha statues in the main hall. All three structures were believed to built around the same time and have been properly maintained to avoid damage or destruction. 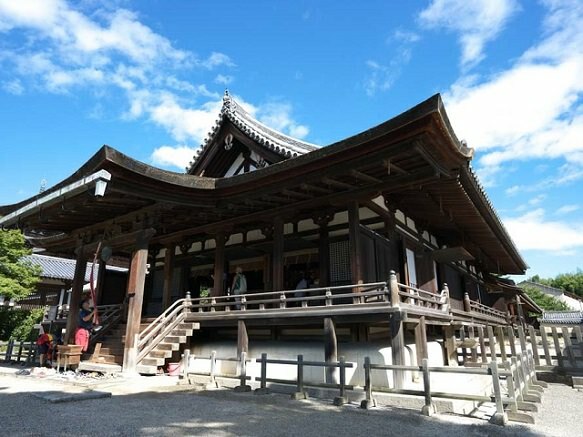 The Eastern area contains the Yumedono (Hall of Vision) which is dedicated to Prince Shutoku. 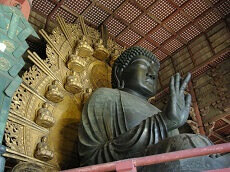 Inside is a life-sized statue of Prince Shutoku with other statues of Buddha and Japanese monks. There's also the Gallery of Temple Treasures between the Western and Eastern areas. 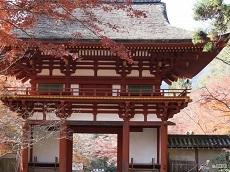 Built in 1998 (five years after Horyuji Temple was designated as a UNESCO World Heritage Site), the gallery includes a collection of Buddha statues, Buddhist relics, and artwork. 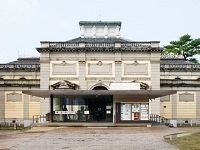 Some of the temple's collection has been moved to the Tokyo National Museum in the special Horyuji Homotsukan building. 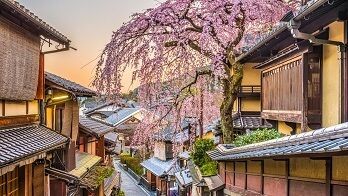 Explore one of Japan's Seven Great Temples with Japan Deluxe Tour's pre or post stay options available on all of our vacation packages between Tokyo & Kyoto. 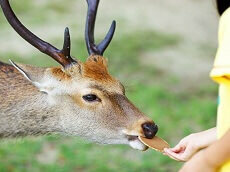 You can always customize a Japan tour as well with our custom tour option for more time in Nara with your own tour-guide!